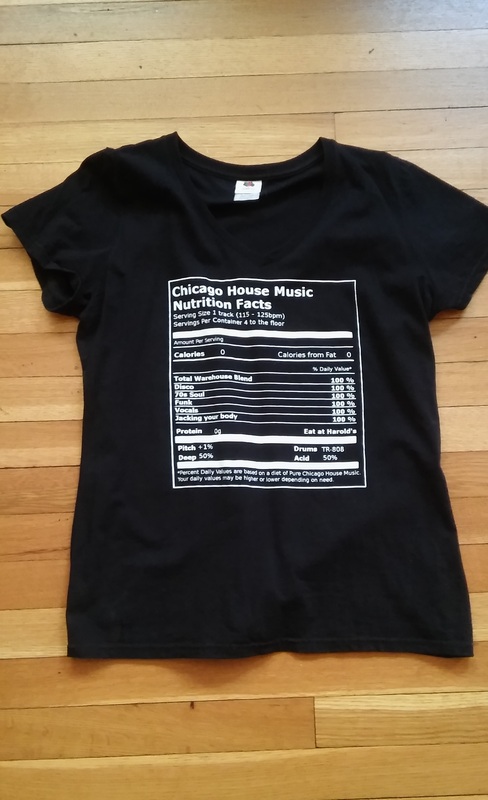 Show your love for the birthplace of House Music with our 100% cotton black unisex crew neck tee! U.S. shipping only. Please email store@grooveparlortv.com for international inquiries. Ordering was easy peasy! 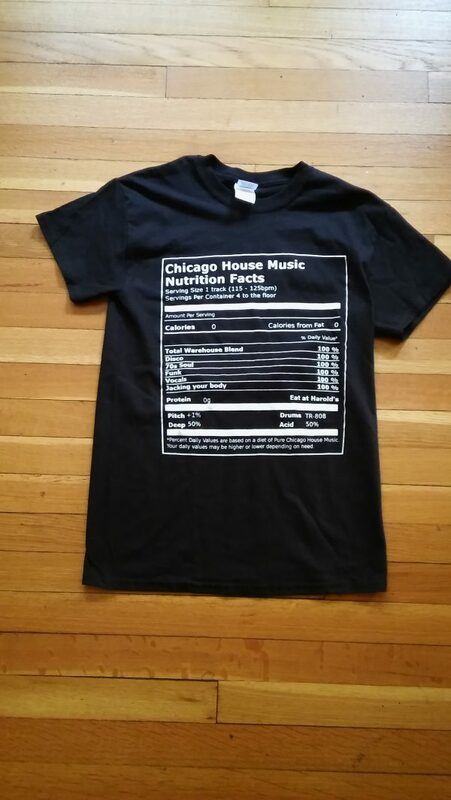 I ordered the unisex large shirt instead.